CONGRATULATIONS! 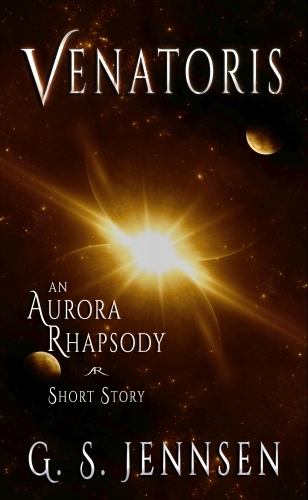 As a subscriber, you can download six short stories for FREE. !! Read AFTER Transcendence ! !